Trevor Kyle is Vice President and a Managing Member at Interstate Commercial Properties (ICP), based in Logan, Utah. In this position, Trevor brings over 5 years of commercial real estate experience helping both individual and corporate clients attain their real estate goals. His experience and knowledge handling the transaction process makes him a valuable resource. Specializing in investment analysis, Trevor assists clients in the disposition, acquisition, and leasing of commercial real estate properties. His market knowledge and expert negotiation skills enable him to succeed in helping clients maximize returns in their portfolios. 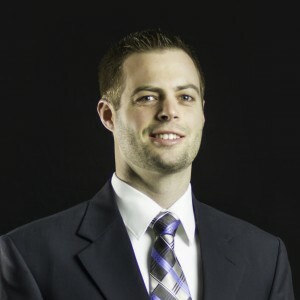 Trevor received a Bachelor of Science in Economics and Minor in Business Finance with an emphasis in Real Estate from the University of Utah. 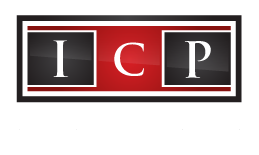 Before the formation of ICP, Trevor was an investment agent with Newmark Grubb ACRES team in northern Utah and with Newmark Grubb ACRES top producing investment/industrial team in Salt Lake City prior.